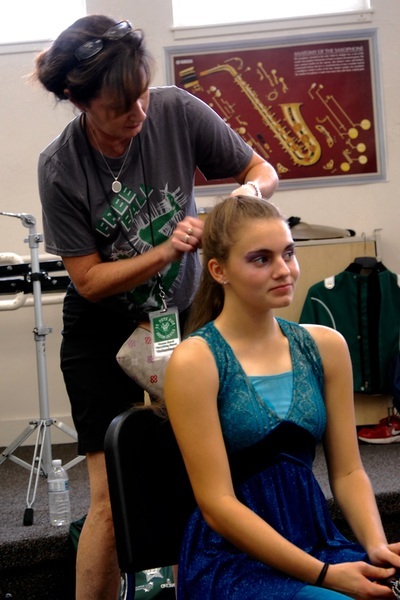 The band program relies on the support of volunteers, especially for marching band activities and fundraising. An outline of volunteer needs is provided below. ​Band members need a LOT of fluids and drink donations help keep expenses lower. Water bottles and Gatorade and water bottles only, no soft drinks. For the entire band camp, we need as many as 400 bottles! A volunteer notary is always appreciated! Lunch pick up: Pick up prepaid lunches and bring them to school, and help get lunch started. 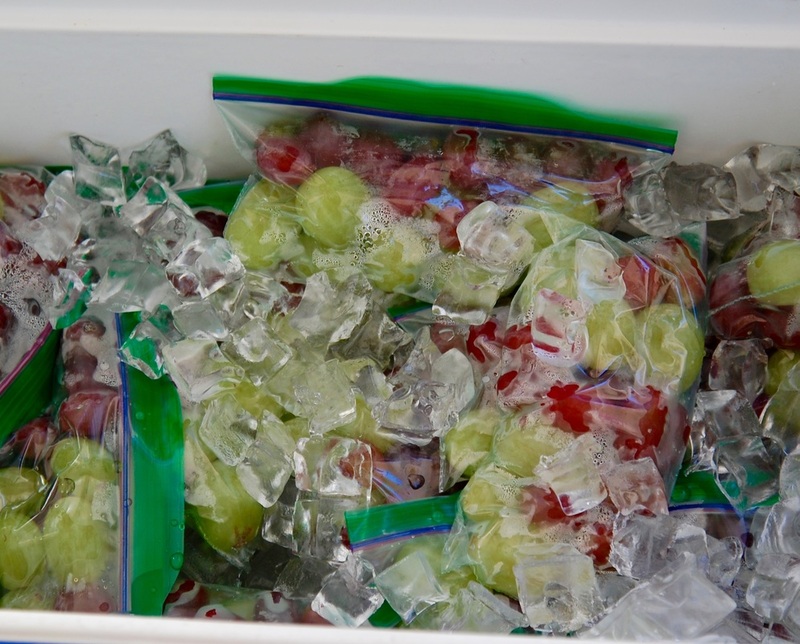 Lunch helper: Get drinks out and pass out lunches. 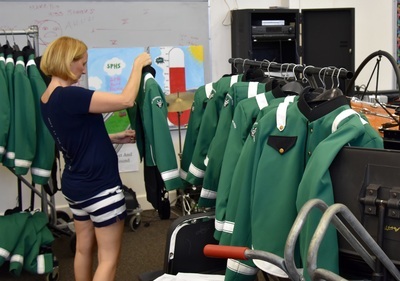 Need help for a couple of hours on one day of band camp to fit uniforms and hem pants. 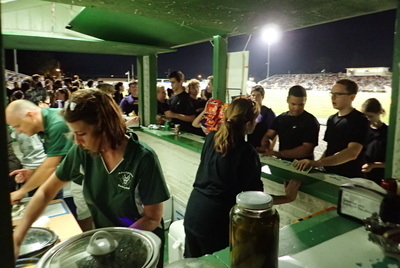 The Concession Stand on the Visitors side of the football is an important fundraiser for the marching band. 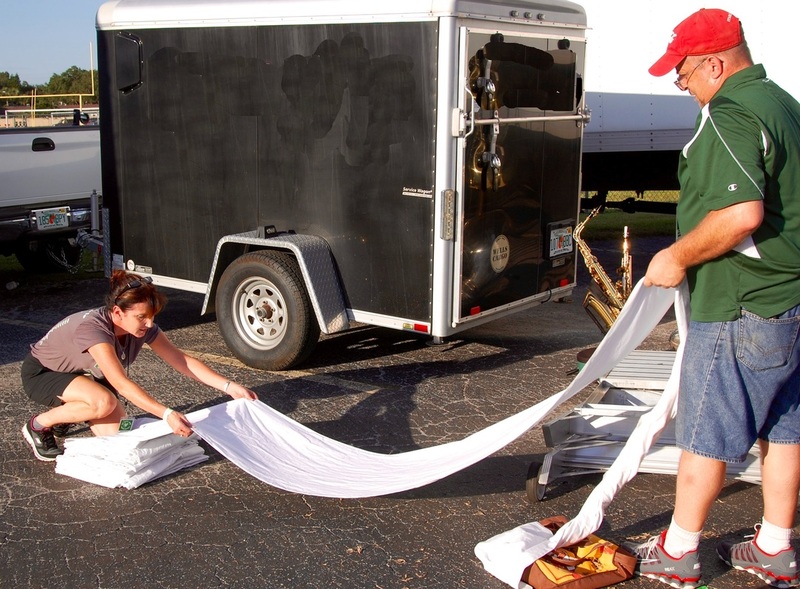 There two major activities involved with concessions. If you are scheduled to be a concessions volunteer, please link to Concessions Checklist at the bottom of the page. If you are scheduled to be a chaperone volunteer, please link to Chaperone Checklist at the bottom of the page. Set up seating section in the football stands, get water refills for students, and similar duties. The food is cooked by concession stand volunteers and brought over to the band members. Whenever you shop at Amazon, you probably can earn Amazon donations to the band program. Register the Band Boosters as your Amazon Smile charity and Amazon will donate 0.5% of the purchase price of your eligible AmazonSmile purchases. Follow this link. Put it on Facebook – tell your friends and family. It works best if we get lots of people choosing our band. Ask businesses to donate money to sponsor the band program. Solicit on your own schedule and sometimes we have a group sponsorship drives. ​Work as a team to identify and apply for potential grants. Help with Middle School registration before a football game. 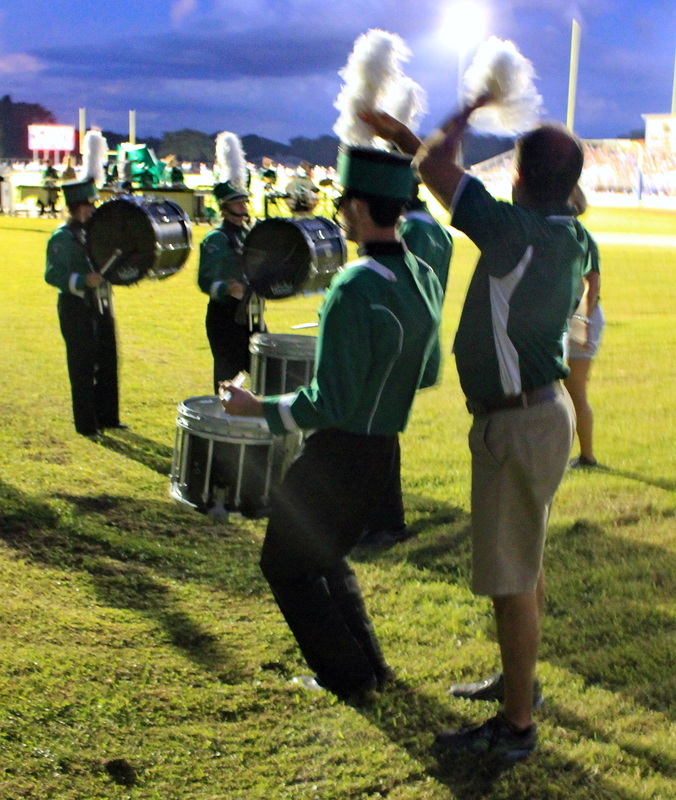 There is nearly always something to do during band season and it is a rewarding experience. Requires minimum of monthly time commitment for meetings and additional time to perform duties. Annual board elections are held in the spring. Some board member roles require certain skills or aptitudes. ​Treasurer should be organized and comfortable with tracking money and using desktop accounting software. 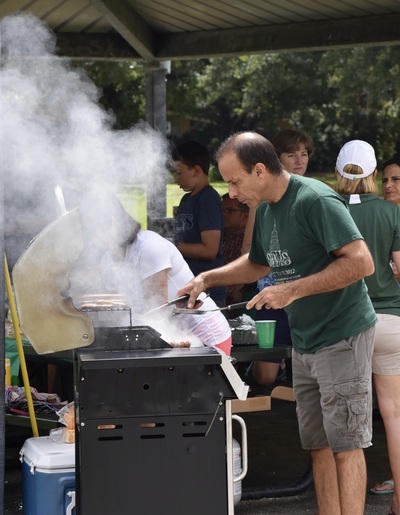 As a parent volunteer, you need to be registered with the Pinellas School District. 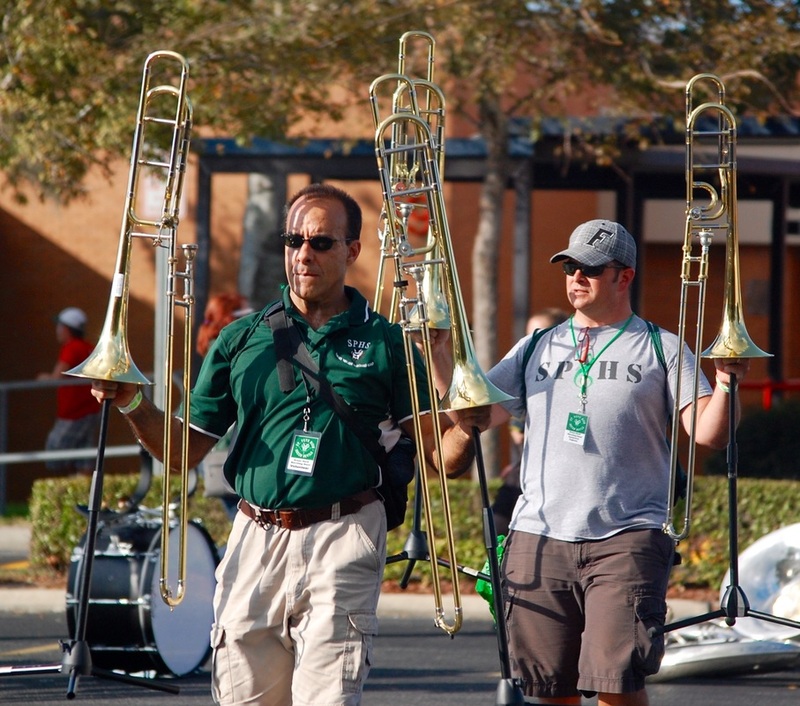 Please see the Band Forms page for the Pinellas County Schools Volunteer Registration Form. Below are links to our online sets of concessions and chaperone checklists. Printed copies are posted on the band room wall and on the concession stand door. The lists are updated occasionally due to ongoing improvements in our procedures or changes required by the school. Updates are noted in the lists and summarized next to the posted copies in the band room.